To get from the first two photos, taken in 1978 and 1992, to the third, taken in 2007, a considerable amount of stock had to be moved. 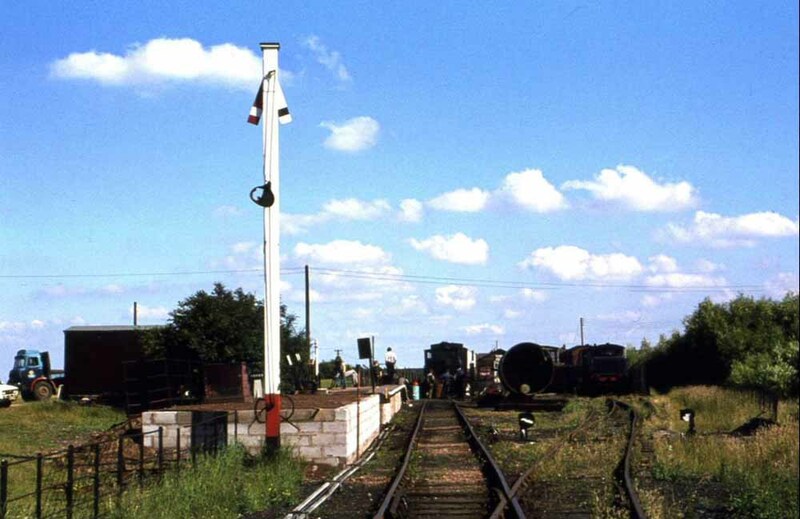 Brownhills West Station in 1978, including the signal with the slotted post. 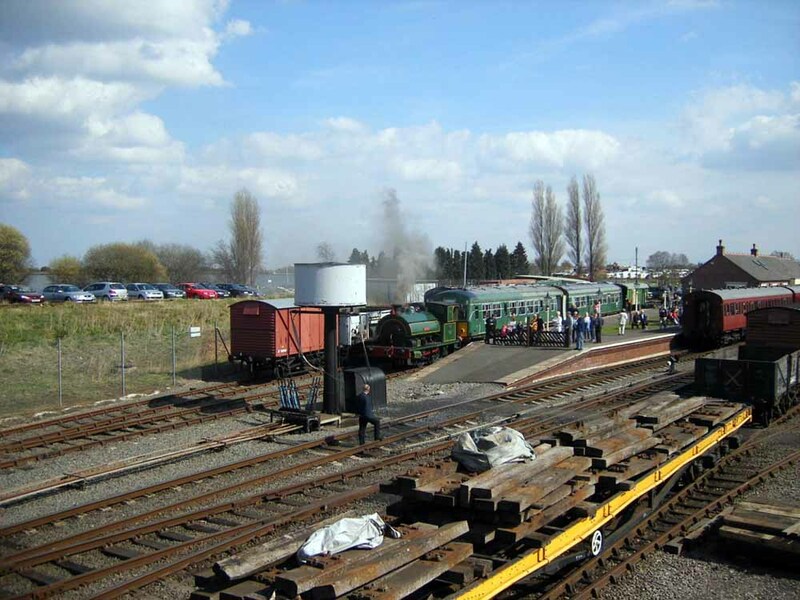 New Brownhills West Station at Easter, 2007. 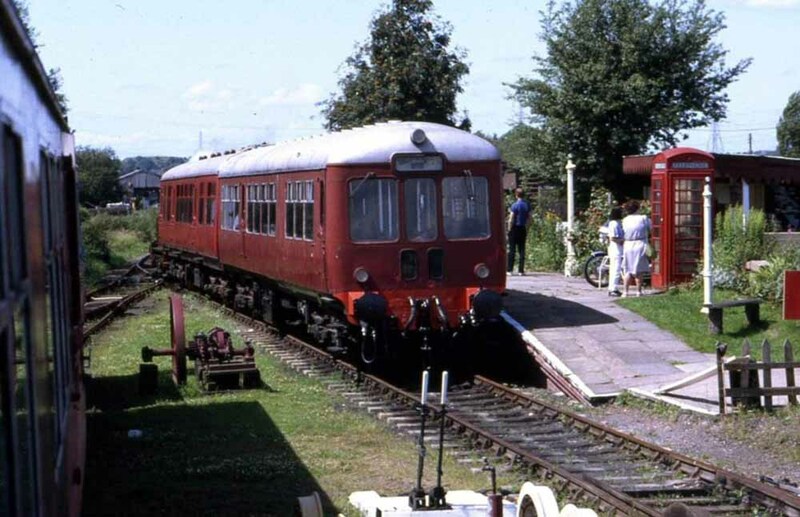 This entry was posted in Photograph Collection and tagged Aldridge, Bloxwich, Brownhills, Brownhills West Station, Burntwood, Cannock, Chasewater Railway, Chasewater Railway Museum, Great Wyrley, Hazel Slade, Heath Hayes, Hednesford, Lichfield, Norton Canes, Pelsall, Staffordshire, Walsall, Walsall Wood, Wolverhampton. Bookmark the permalink.